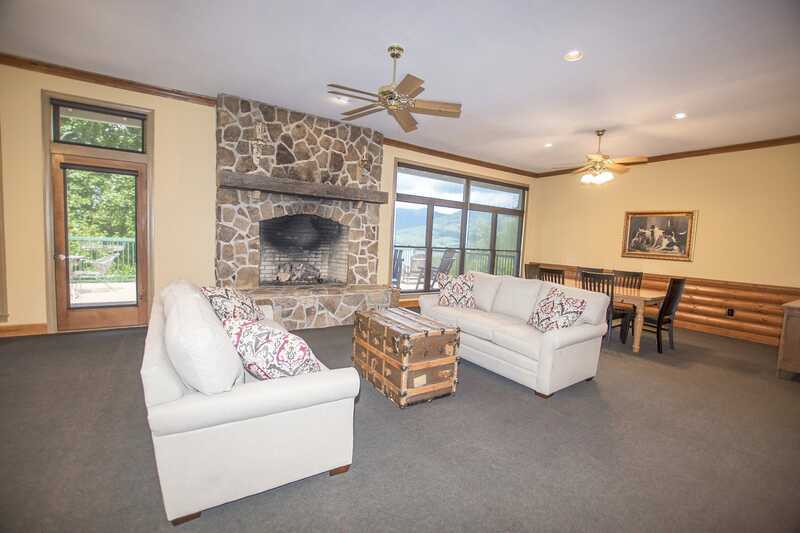 Whether it’s for your company, business, civic, family, or church group, Lake Chatuge Lodge can assist you in planning an inspiring, unifying getaway. We offer complete catering services from a simple continental breakfast to a formal seated dinner. All events can be tailored to fit your specific needs and budget. 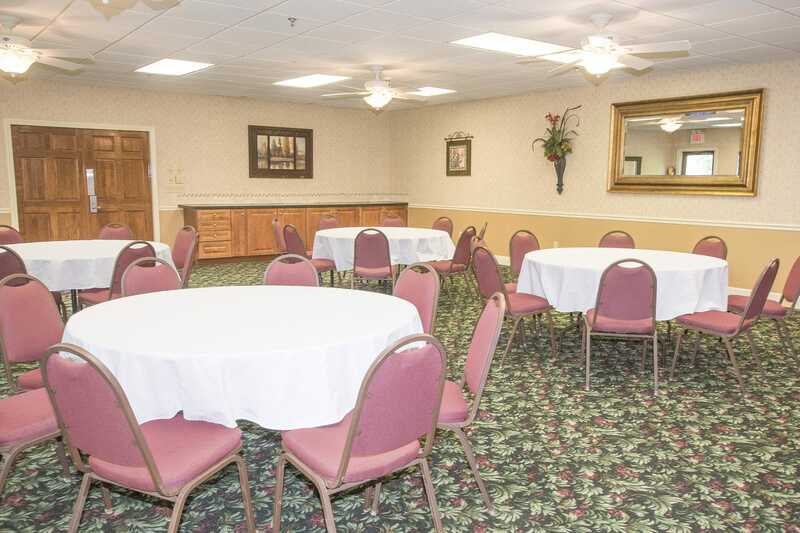 We have two 1,400 square foot meeting rooms at your disposal. We can create the perfect atmosphere for any of your activities such as corporate meetings, presentations, seminars, lectures, retreats, weddings, receptions, reunions, parties, and more! Catering is exclusively provided by Chef James Reaux.